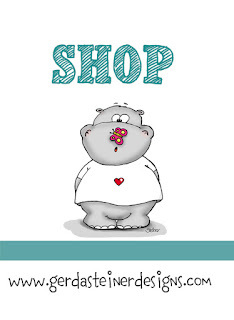 It's Céline from Australe Créations ! I hope you are well ! 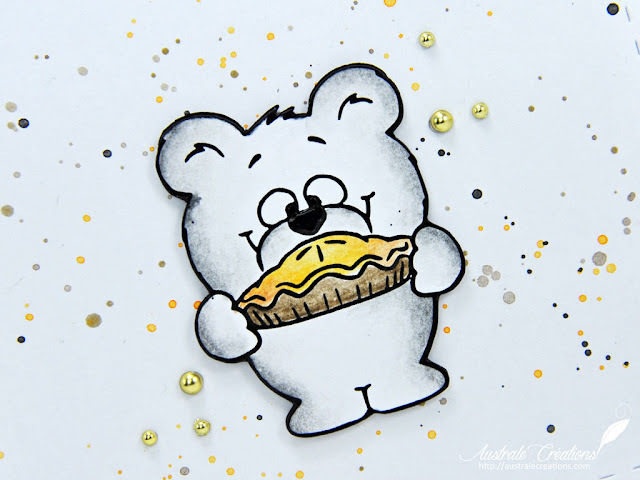 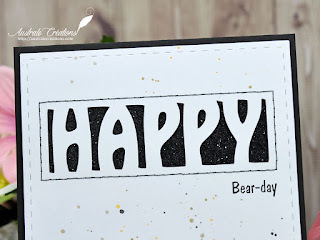 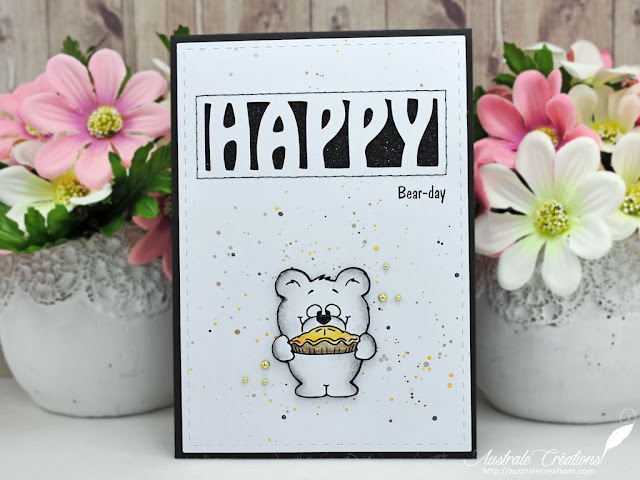 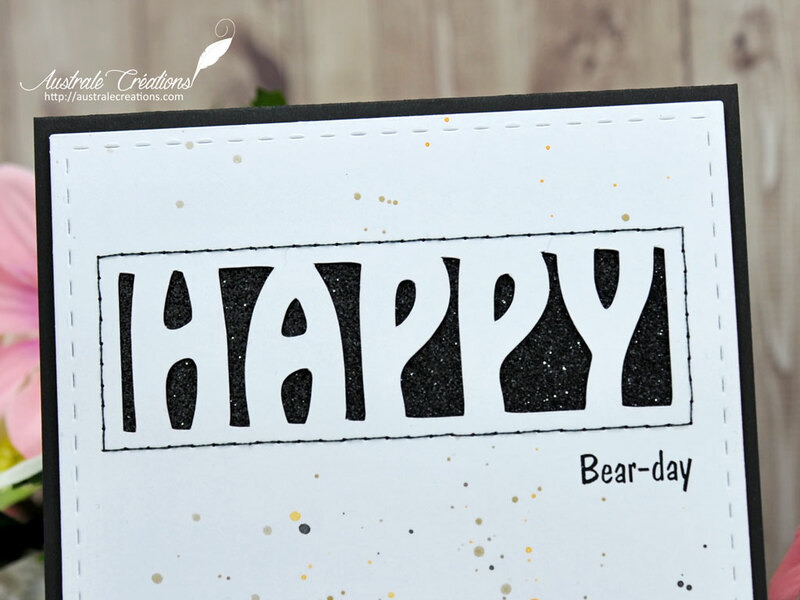 Today, I propose another card made with the stamps set "More than Pie with Cute Bear and Pie".